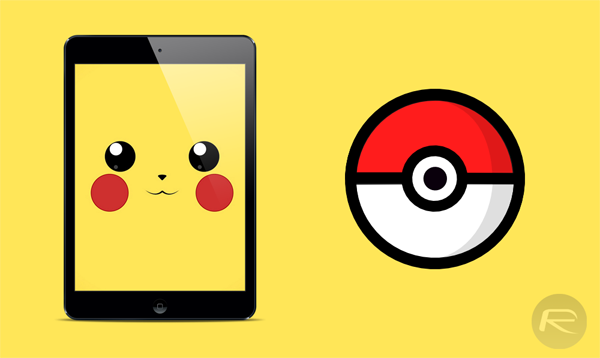 Great news on the horizon for those mobile gaming fans that want to catch ’em all. After being tested and widely interacted with as part of a closed beta, the official version of the highly anticipated Pokemon GO is now starting to roll out to different app stores around the world. If you were, or still are, a huge fan of the Pokemon franchise, then you now have a chance to discover and capture the Pokemon all around you. There’s even a $35 optical accessory that compliments the augmented-reality game from Niantic Labs. We’ve been witness to many relatively unknown gaming titles landing on mobile and becoming instant smash hits around the world. Those titles generally go on to build a name for themselves with multiple sequels that capitalize on the success of the original. However, the Niantic Labs developed Pokemon GO definitely does not fall into the world of unknown gaming titles, but rather comes with a huge cult following and an audience who have been waiting with extreme patience for this to come out of the closed beta that it found itself in. Now appears to be that time. While the game itself is now showing as a public listing on the Google Play Store for most territories, but looks like it can currently only be downloaded and installed from the Play Store for gamers in the United States. If you happen to be sporting a smartphone manufactured by the good people in Cupertino, aka Apple, then it looks as though Pokemon GO title is now live in the New Zealand and Australian App Store for immediate download, with availability in other regions hopefully coming soon. If you do get that download, and aren’t familiar with Pokemon GO, then be prepared to venture into a gaming environment unlike any other. 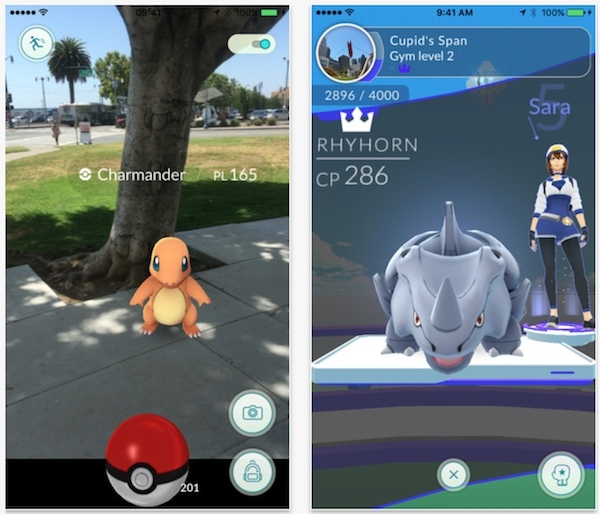 By installing Pokemon GO, you will be essentially turning your smartphone or tablet into a real world Pokedex, as well as the device that’s responsible for finding and fighting Pokemon. If you simply don’t have the time to continually interact and play the game, then you can rest peacefully knowing that the game is constantly looking in the background for Pokemon that are tied to real-world geography and environment. And by that we mean if you’re looking for a water Pokemon, then you’ll generally find them around bodies of water, and so on. Do you have jailbreak? You have to download something if you do.